Congratulations to all my Brides and Grooms. Thank you for making me part of your special day. 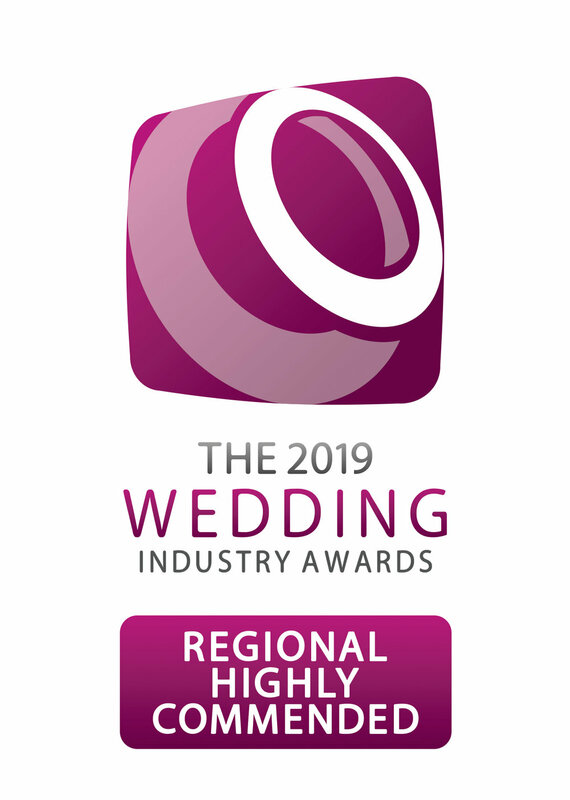 We are absolutely thrilled to announce we were runner up in the North West regional finals of The Wedding Industry Awards. We were up against 9 other amazing florists and were awarded a coveted highly commended. This is only given out when the judges are undecided over the top two in a category. It was THAT close! So a huge huge thank you to all my 2018 brides and grooms for voting for us. I’m looking forward to receiving all the feedback in January once the national finals is over. 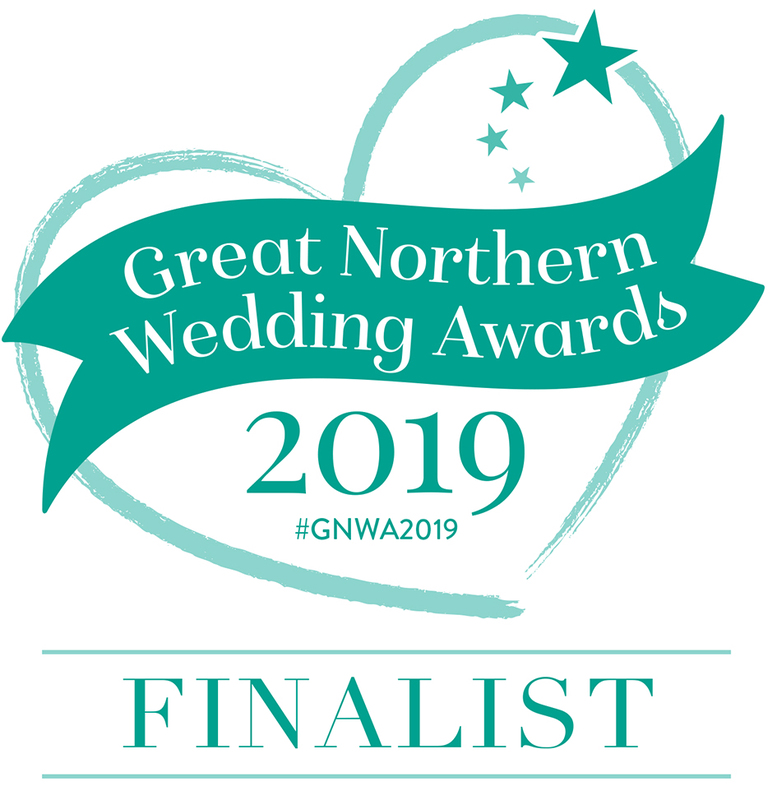 We were also finalists in The Great Northern Wedding Awards.